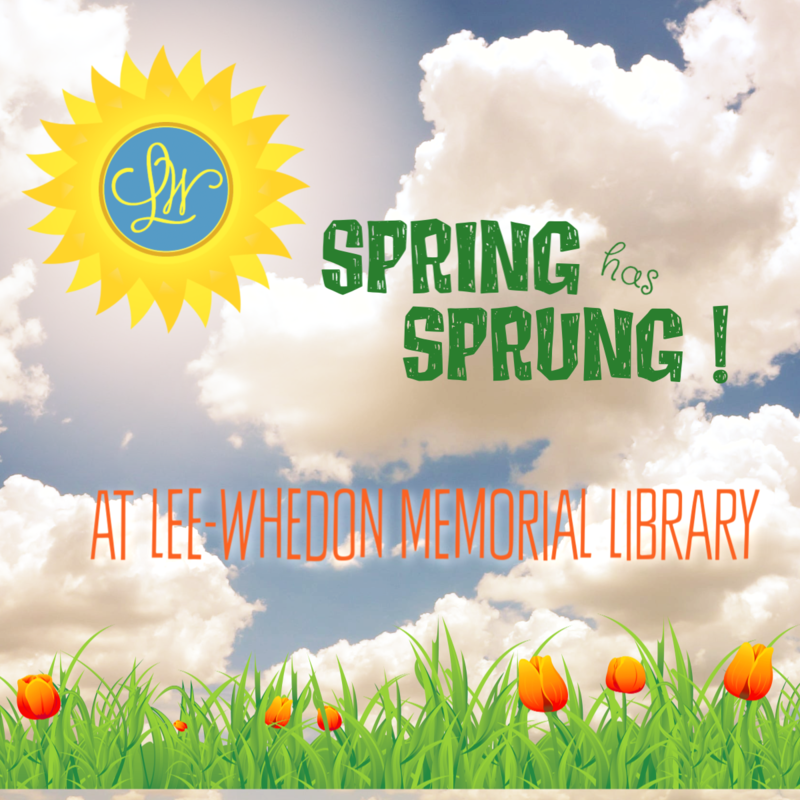 There is a lot going on at the library during Spring Break, April 22-25. Register soon for programs! 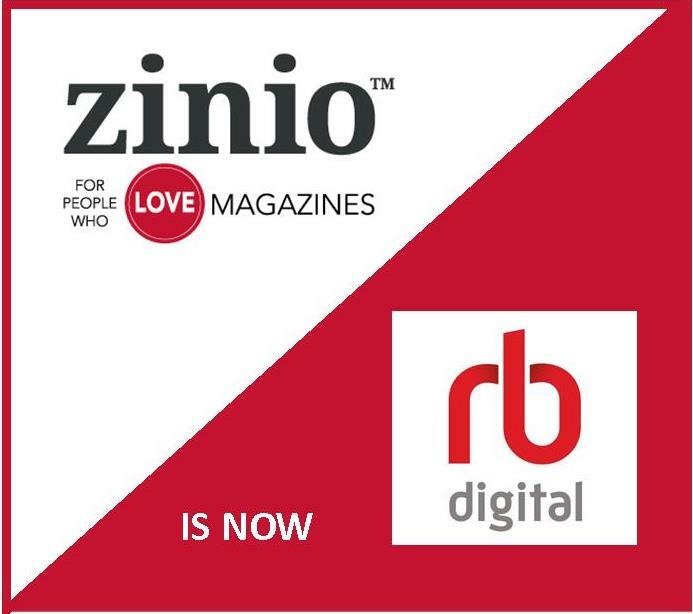 Zinio for libraries has merged with RGDigital. 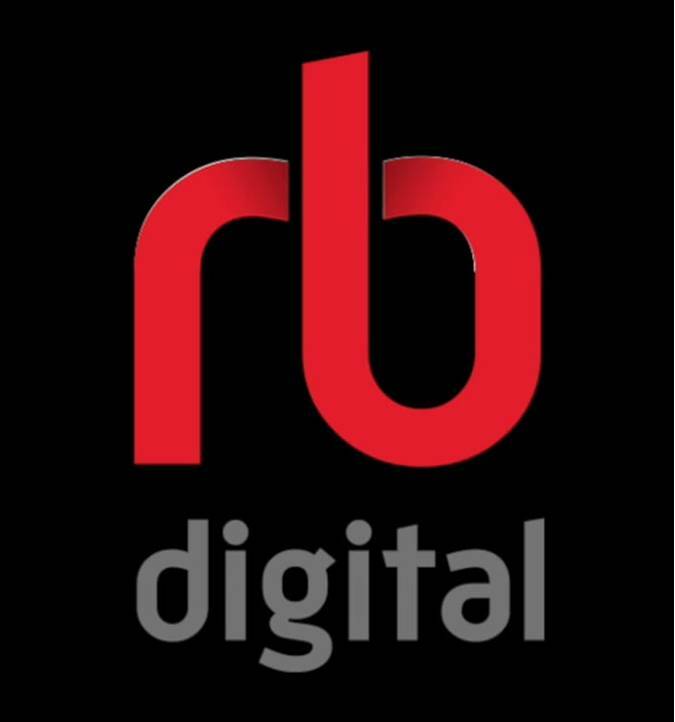 Download the new RBDigital app on your device. All your login info will remain the same. 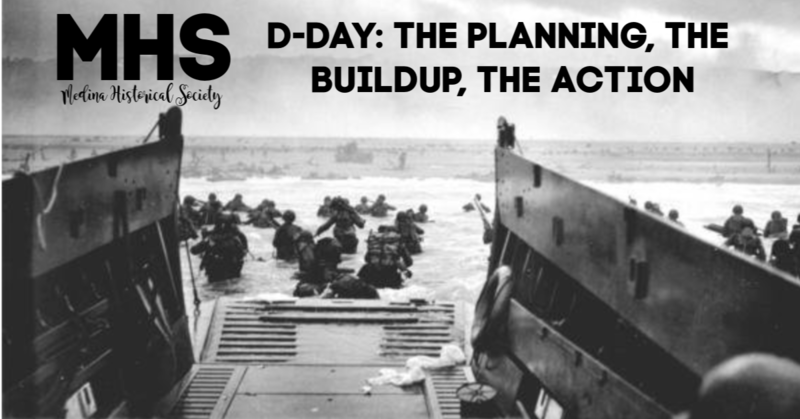 Join us on Monday, April 29 at 7:00 p.m. as presenter Greg Kinal will discuss D-Day: the planning, the buildup and the action. This is a free program for all! 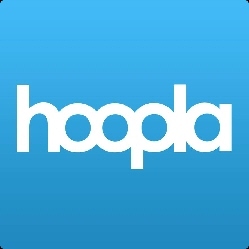 HOOPLA provides online and mobile access to thousands of eBooks, audiobooks, comics, movies, music, and more. Download up to 10 items per month. All you need is a library card! Join us on April 23 at 6:30 p.m. and learn the essentials about starting seeds at home and growing them all season long! 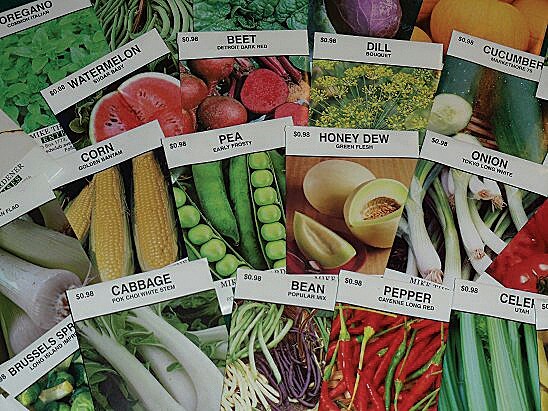 Free seeds will be available throughout the growing season right here in your library. Free for all ages! 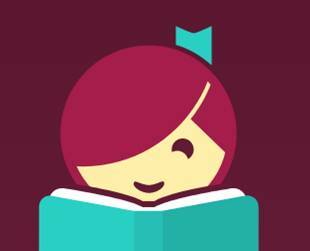 Libby offers a fresh and easy way to borrow ebooks or audiobooks from your local library. Get the free app for your phone or tablet now! Print from home or your mobile device using PrinterOn. Click here to print! Help us give every person the opportunity to discover new worlds on our bookshelves. Make a memorial or donation in honor of your loved one today. Click here for more information.